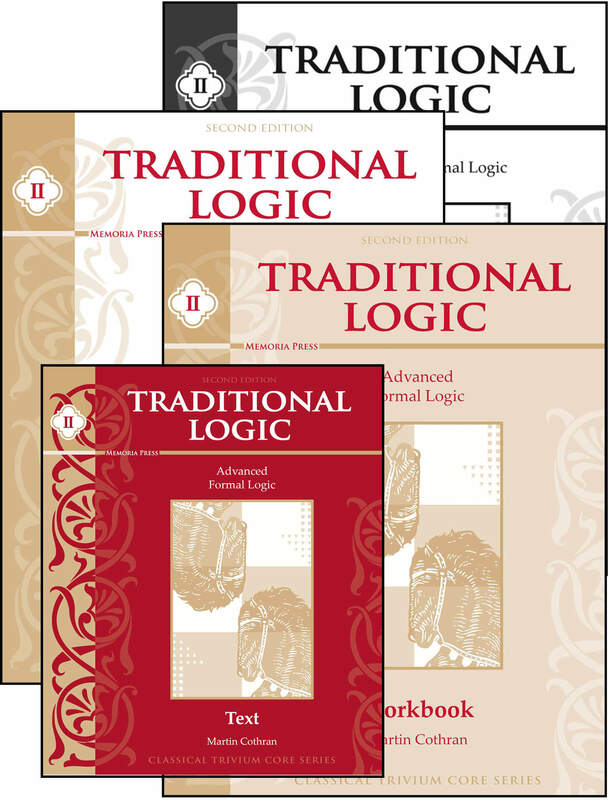 A logic course for all ages but designed for use as young as seventh grade, Traditional Logic is an in-depth study of the classical syllogism. 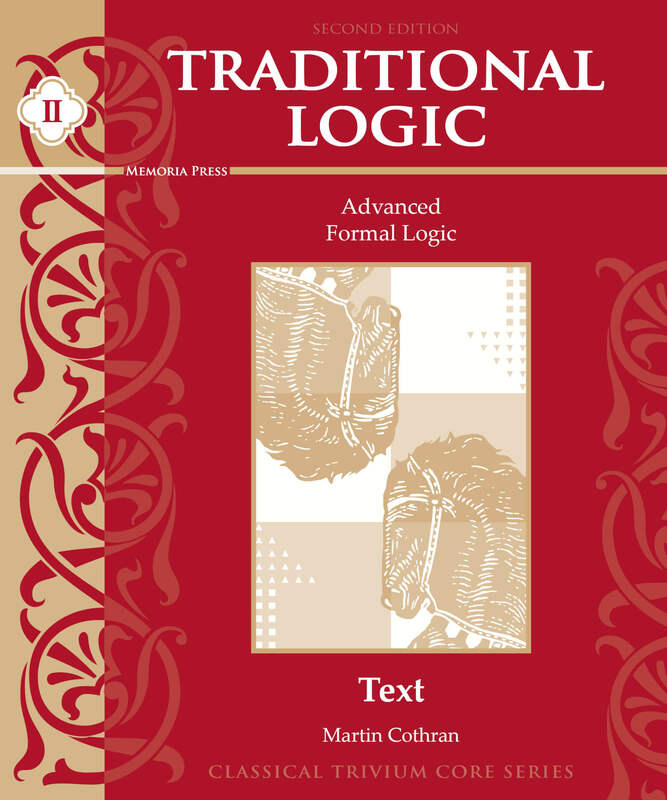 Along with a basic understanding of the Christian theory of knowledge, the text presents the four kinds of logical statements, the four ways propositions can be opposed, the three ways in which they can be equivalent, and the seven rules for the validity of syllogisms. 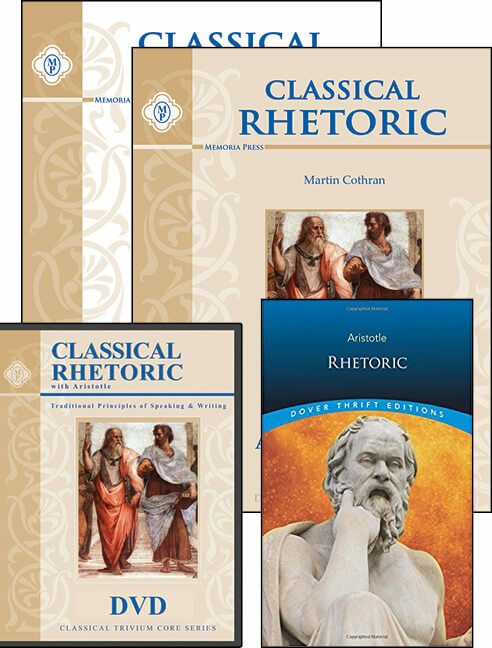 Each chapter, in approximately five pages of text, explains challenging concepts in clear, concise language. 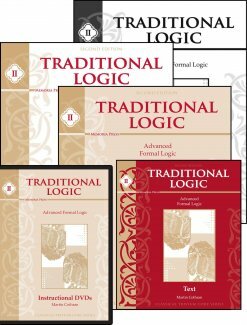 A logic course for all ages but designed for use as young as seventh grade, Traditional Logic is an in-depth study of the classical syllogism. 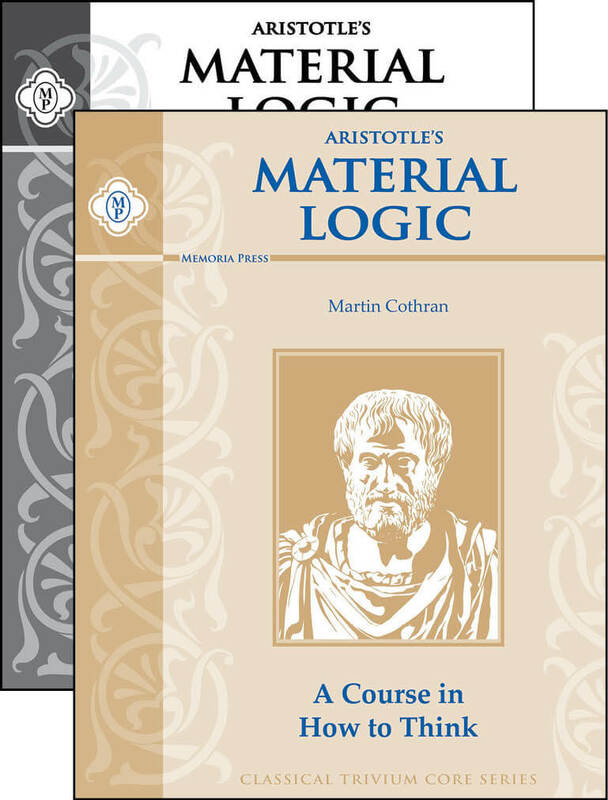 Along with a basic understanding of the Christian theory of knowledge, the text presents the four kinds of logical statements, the four ways propositions can be opposed, the three ways in which they can be equivalent, and the seven rules for the validity of syllogisms. Each chapter, in approximately five pages of text, explains challenging concepts in clear, concise language. 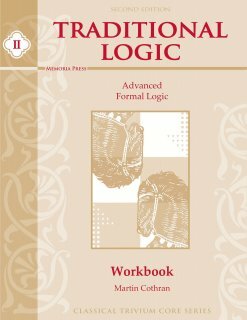 The Traditional Logic II Student Workbook contains all of the exercises for the course with space for students to answer. 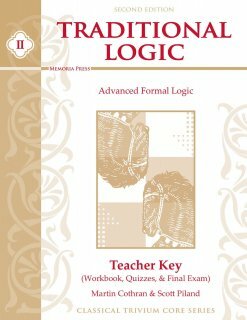 The Traditional Logic II Teacher Key contains the answers to the Traditional Logic II Student Workbook and the Traditional Logic II Quizzes & Final Exam. 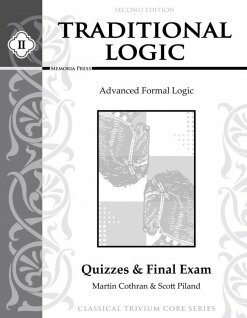 By the end of Traditional Logic II, the student will be able to analyze a variety of argument forms, including enthymemes, sorites, and epicheirema, as well as recognize and respond to dilemmas. The level of understanding attained in this course would be more than that typically attained in a college course. 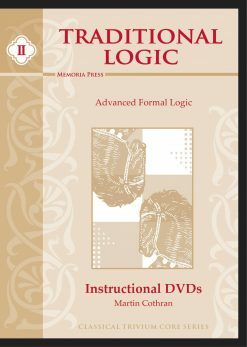 Need Lesson Plans for Traditional Logic?